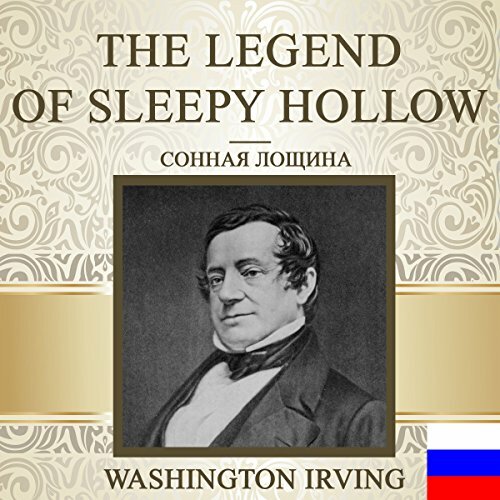 Showing results by narrator "Aleksandr Dubina"
"The Legend of Sleepy Hollow" is a short story by American author Washington Irving. Written while Irving was living abroad in Birmingham, England, "The Legend of Sleepy Hollow" was first published in 1820. Along with Irving's companion piece "Rip Van Winkle", "The Legend of Sleepy Hollow" is among the earliest examples of American fiction with enduring popularity. Please note: This audiobook is in Russian.